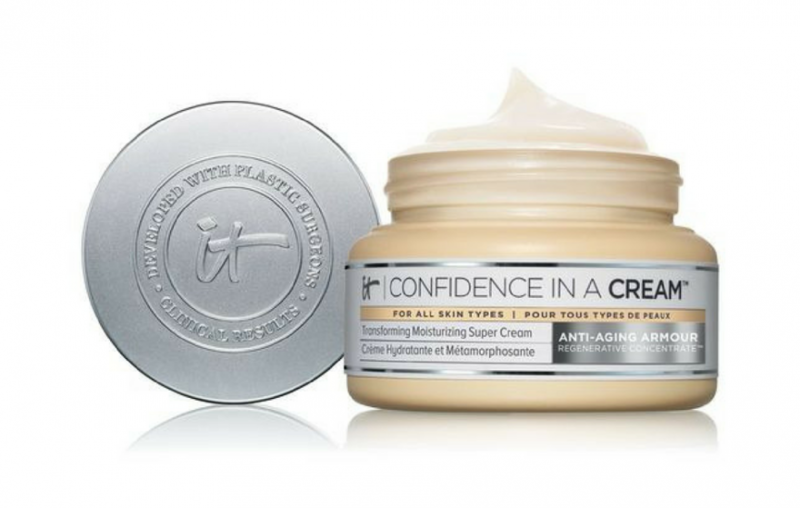 IT Cosmetics is a hidden gem in the world of cult beauty brands. 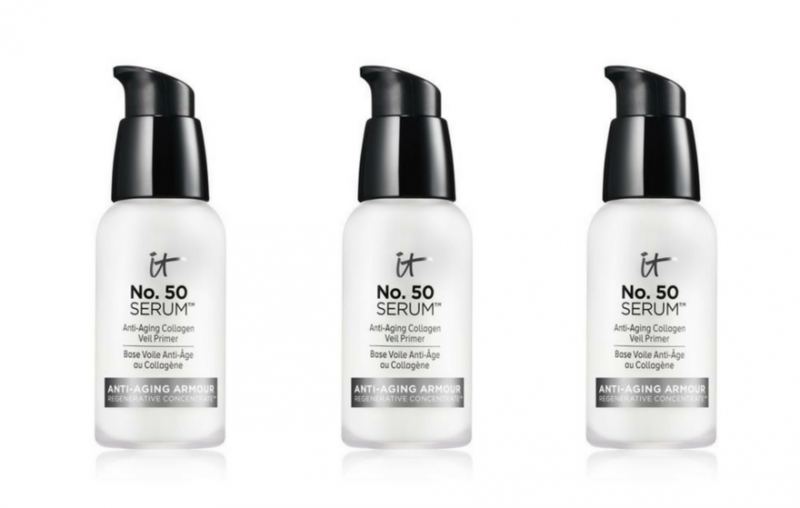 They use innovative technology (the IT) to create products that solve specific skincare problems. But while some people swear by their products, they can be a little tough to find in Canada – so we put together a cheat sheet of everywhere you can buy IT Cosmetics in Canada, as well as a roundup of some of our favourites! All week long, you can score 20% off at IT Cosmetics when you use the code FRIENDS2018 at checkout! Plus, you'll even get a FREE deluxe sample on orders over $60 and free shipping when you spend at least $35! 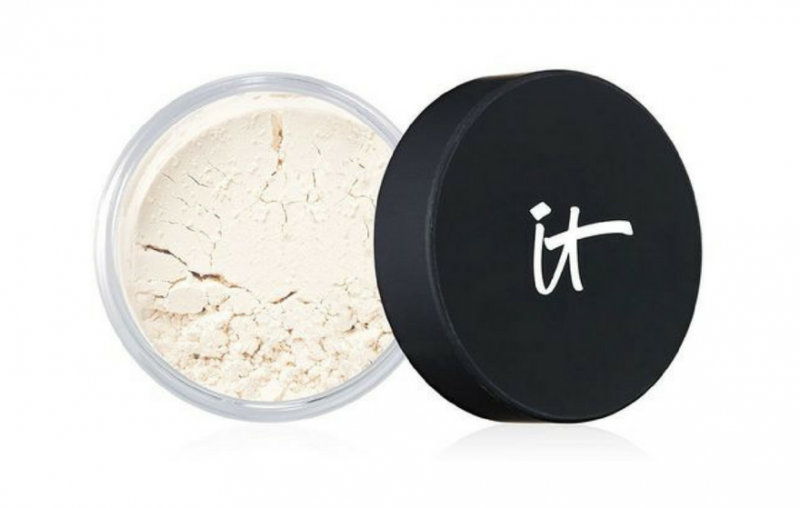 In general, you can find IT Cosmetics at Sephora Canada, The Shopping Channel and ULTA Beauty, as well as directly from the IT Cosmetics site. So which store is best for you? Really, it depends on what you need. 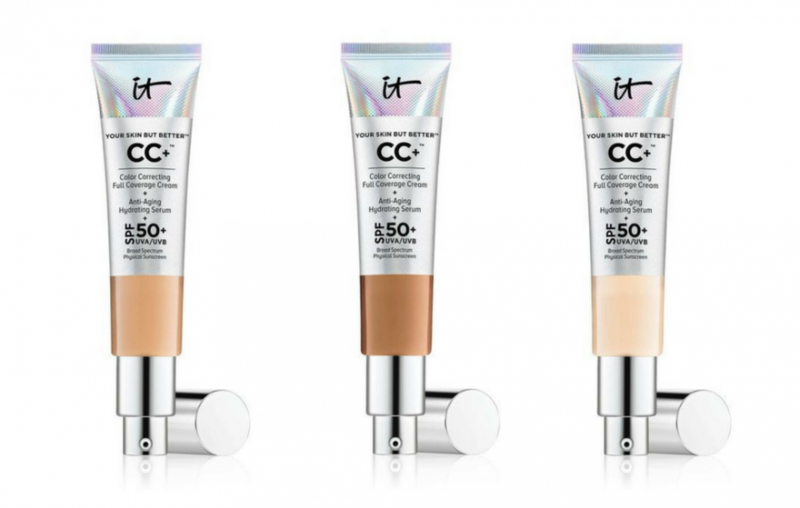 IT Cosmetics has the lowest minimum spend for free shipping at $35, you can pay in monthly instalments with TSC, and, chances are, you're probably shopping at Sephora anyway, so you can always add IT Cosmetics items to your regular purchases. Get the best price at IT Cosmetics. The full range of seven colours are in stock now, and you receive free shipping on orders from $35, plus your choice of three free samples (a great way to try other IT Cosmetics products). 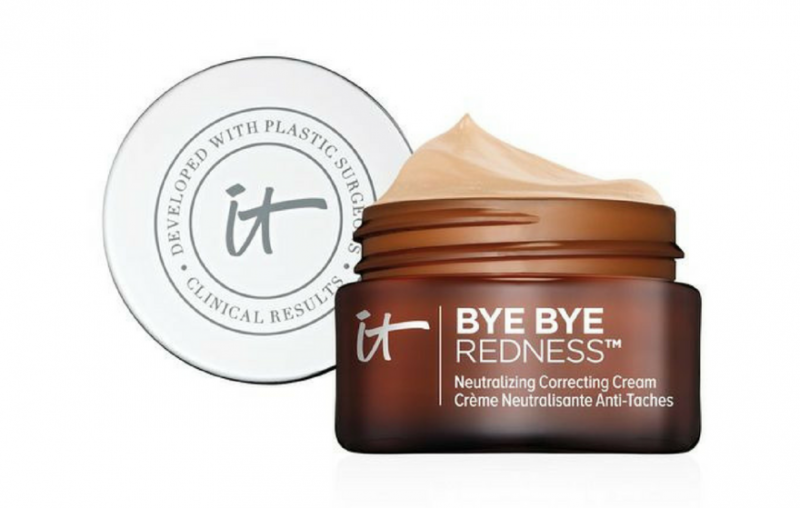 Ulta Beauty has this product for $31.16, and it is available in all six shades. Plus, if you spend $100 CAD, you receive free shipping. This product is the cheapest on Ulta Beauty, but you won’t get free shipping unless you order $100 or more. So, you are better off buying directly from IT Cosmetics or Sephora to receive free shipping on orders from $35 or $50, respectively. 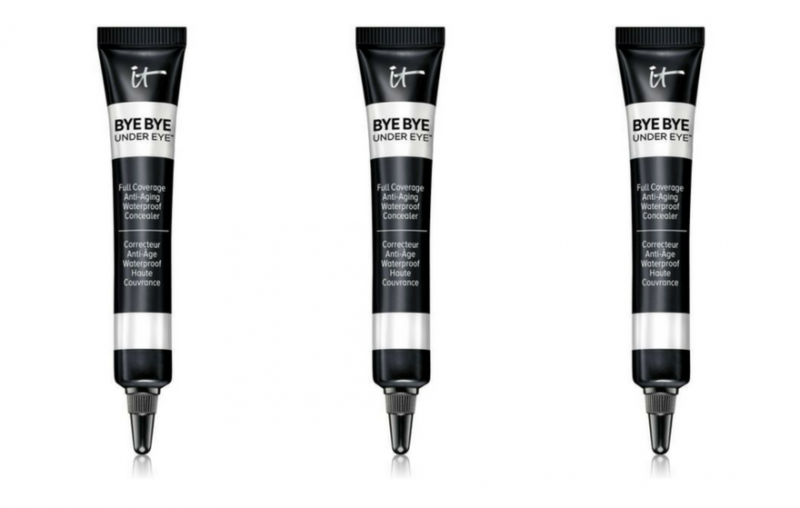 You will find this product is cheapest on IT Cosmetics, even without taking advantage of free shipping minimums. Once again, IT Cosmetics has the cheapest price for the 60ml size and free shipping! IT Cosmetics offers the cheapest price for this product. You also receive free shipping and three free samples, to make the deal even sweeter. Take advantage of IT Cosmetics’ free shipping on orders from $35, to receive the cheapest price around. If you would also like to receive a brush that complements the product, then TSC has a great offer, at an exceptional value. Both IT Cosmetics and Sephora have this product at the cheapest price. I recommend the Sephora option though, as you can take advantage of free shipping and choose three free samples from a variety of brands and products. If you regularly use other beauty brands, you can add them to your order and rack up your Sephora Beauty Insider points at the same time. Again, both IT Cosmetics and Sephora have this brush at the same price, after free shipping and taxes. Both offer three free samples, so the retailer you choose depends on the type of samples you prefer. Also, if you are a member of Sephora’s Beauty Insider club, then you can collect points with your purchase. 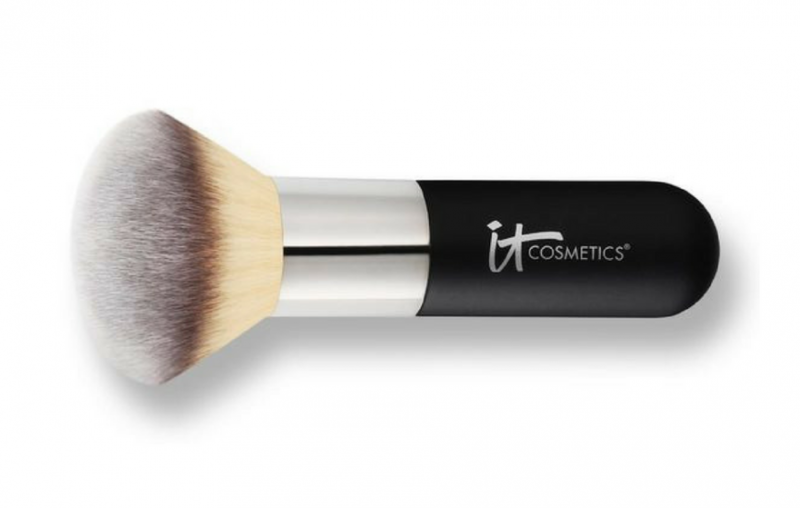 Both IT Cosmetics and Sephora have this brush at the cheapest price, so you can purchase from either retailer to get the best value. 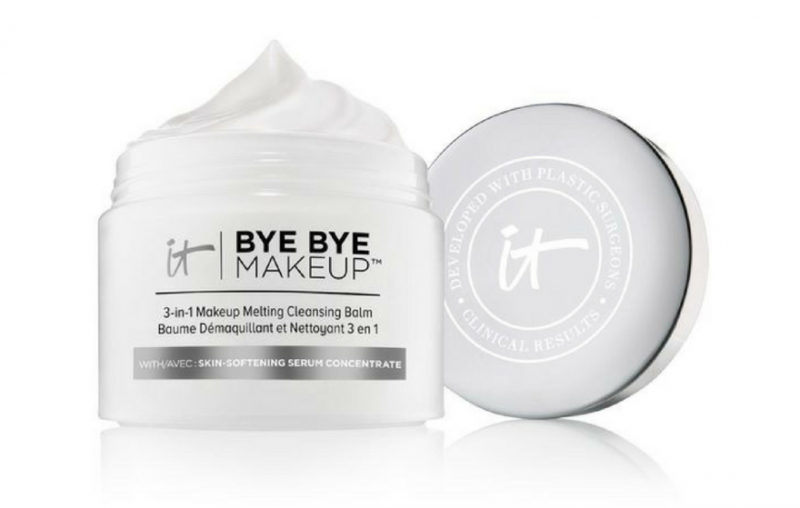 I recommend IT Cosmetics because you can add samples such as Your Skin but Better™ CC+™ Cream with SPF 50+, Bye Bye Under Eye and Bye Bye Redness Neutralizing Correcting Cream to try with the brush. 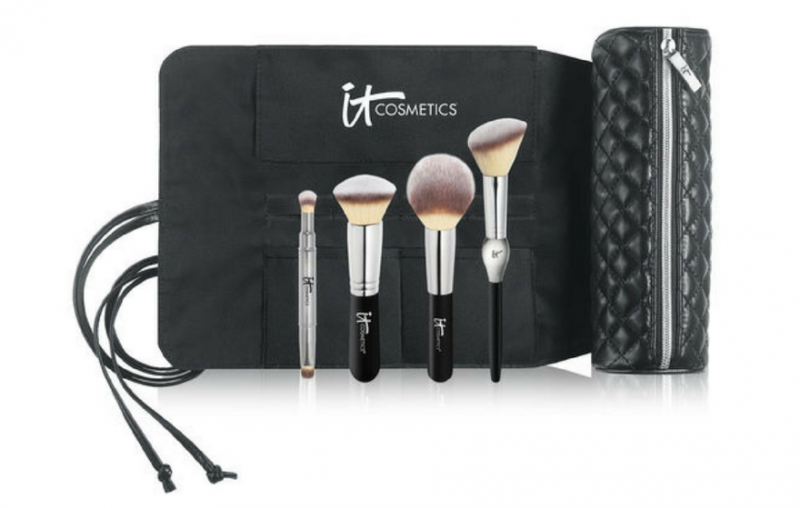 This limited-edition, must-have brush set has the lowest price on IT Cosmetics’ website, once you consider the free shipping. If you need to take advantage of paying in two easy payments with no interest, then head over to TSC because their final price varies by less than 60 cents. Have you tried IT Cosmetics? Tell us what your favourite products are and if you have found any other amazing deals or promo codes!